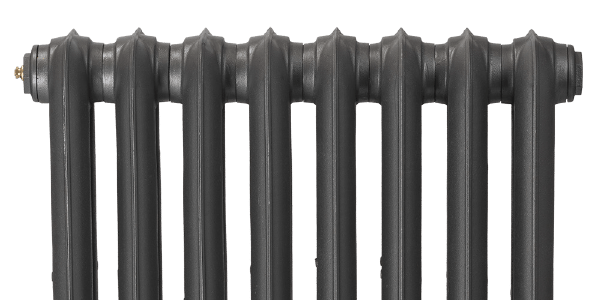 Your Paladin cast iron radiator is carefully built by hand by our expert craftsmen, and pressure tested to ensure it is watertight. We want perfection for your radiator, and we exercise caution in how your radiator is handled and installed, to eliminate any faults. To ensure that your radiator remains in good condition, please read this information sheet carefully.